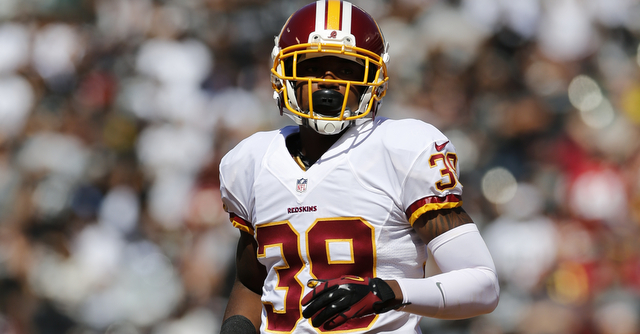 ALAMEDA, Calif. – The Oakland Raiders have claimed CB David Amerson via waivers from the Washington Redskins, the club announced Tuesday. Amerson was originally drafted by the Redskins in the second round (51st overall) of the 2013 NFL Draft. He played in 33 games over three seasons (2013-15) with Washington, totaling 110 tackles (93 solo), two interceptions and 17 passes defensed. Last season, the 6-foot-1, 205-pounder started all 15 games he played in and posted a career high with 61 tackles. As a rookie, he played in all 16 games and recorded two interceptions. Amerson played in 39 games over three seasons at North Carolina State from 2010-12, where he totaled 18 career interceptions, tied for third on the ACC’s all-time list. 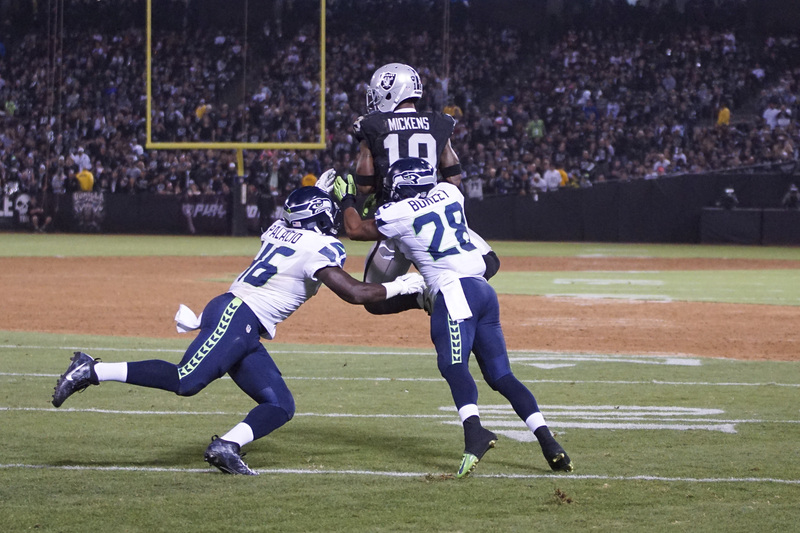 In a corresponding move, the Raiders have waived S Tevin McDonald. 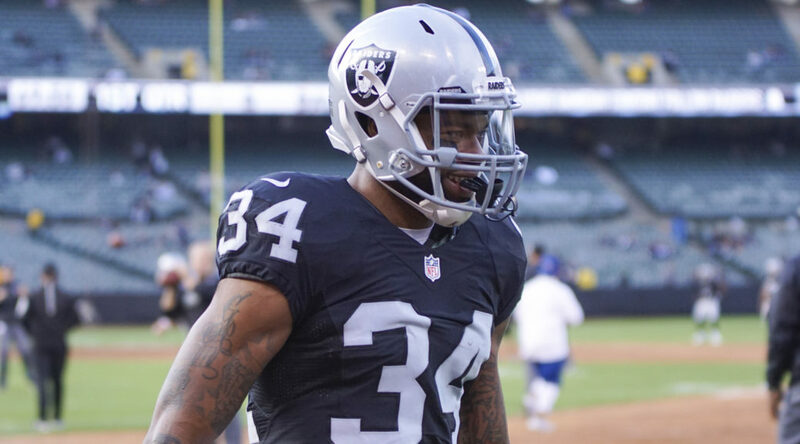 The Raiders have also signed RB Rajion Neal to the practice and released RB George Atkinson III from the practice squad. 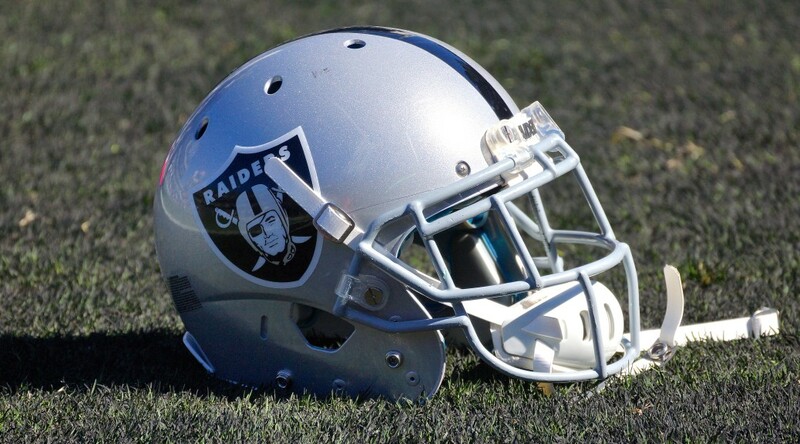 ALAMEDA, Calif. – The Oakland Raiders have signed free agent WR Devon Wylie, the club announced Tuesday. Wylie was originally drafted by the Kansas City Chiefs in the fourth round (107th overall) of the 2012 NFL Draft. He appeared in six games during his rookie campaign, recording six receptions for 53 yards. 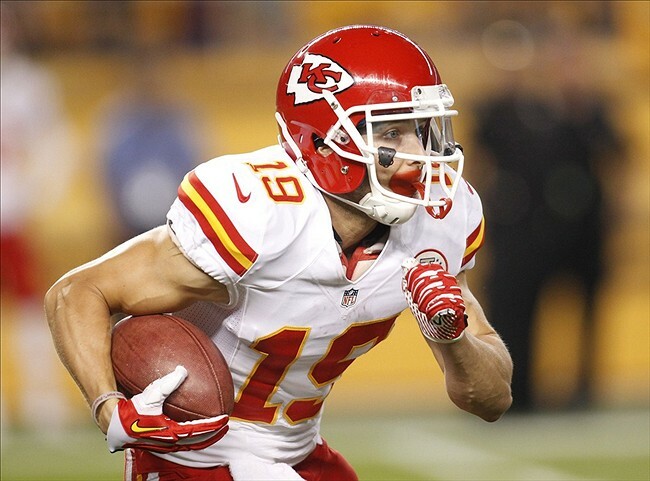 In 2013, he played in two games with the Tennessee Titans, handling kick and punt return duties. 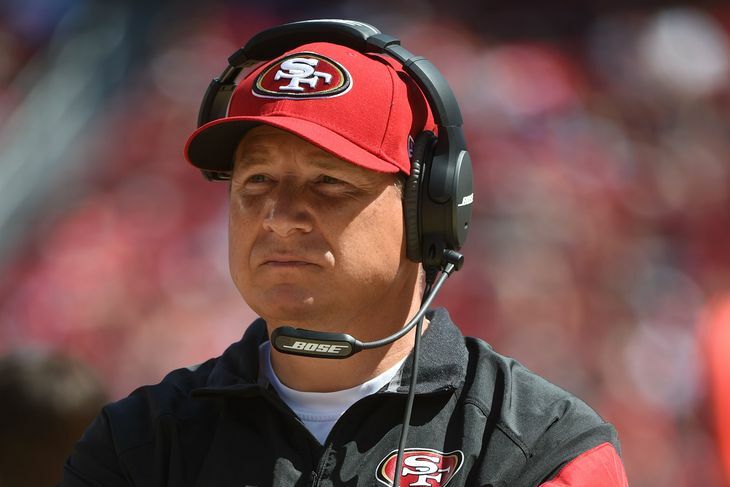 Last season, he spent time on the practice squads of the San Francisco 49ers and St. Louis Rams. For his career, Wylie has played in eight games and totaled six catches for 63 yards, 14 kickoff returns for 285 yards (20.4 avg.) and seven punt returns for 30 yards (4.3 avg.). Wylie played collegiately at Fresno State, appearing in 44 games and totaling 98 receptions for 1,327 yards and eight touchdowns. He added 41 punt returns for 553 yards and two touchdowns. The 5-foot-9, 185 pounder is a native of Roseville, Calif., and attended Granite Bay High School. To make room on the roster, the Raiders have waived WR Austin Willis. The San Jose SaberCats announced today that they have been assigned offensive lineman Cornelius Dixon and wide receiver Mike Willie. Dixon (6’6 345), is currently in his fifth year in the Arena Football League, appearing in 12 games for the New Orleans VooDoo earlier this season. Over the past two seasons, Dixon has started 30 games for the Arizona Rattlers, winning two ArenaBowl Championships. For his career, he has caught eight receptions for 102 yards as a tight end in the AFL. Dixon played collegiality at Missouri Valley College, earning the Vikings Most Valuable Blocker and First Team All-Conference honors in 2009. “Cornelius will add experience and a championship pedigree to our team and we are excited to add a versatile offensive lineman like him to our roster,” said Owner and Head Coach Darren Arbet. 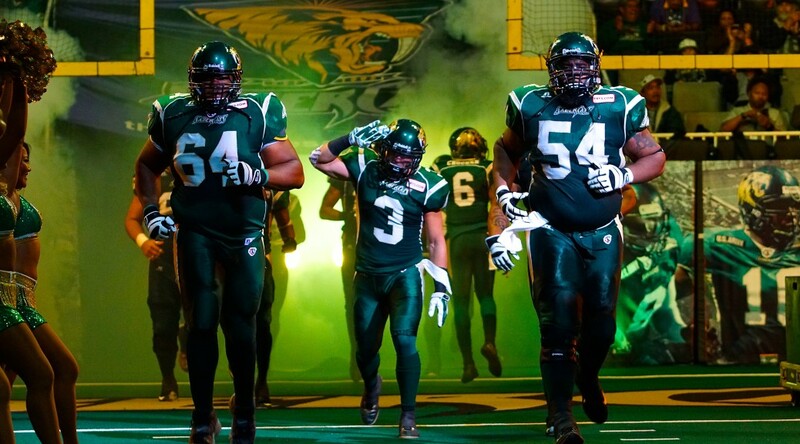 Willie (6’3 230), joins the SaberCats in his first year in the AFL. In 2014, Willie spent time in the National Football League with the Baltimore Ravens, while being a member of the San Diego Chargers practice squad in 2012. A two year player at Arizona State University, Willie totaled 72 receptions for 897 yards and nine touchdowns in his career as a Sun Devil. 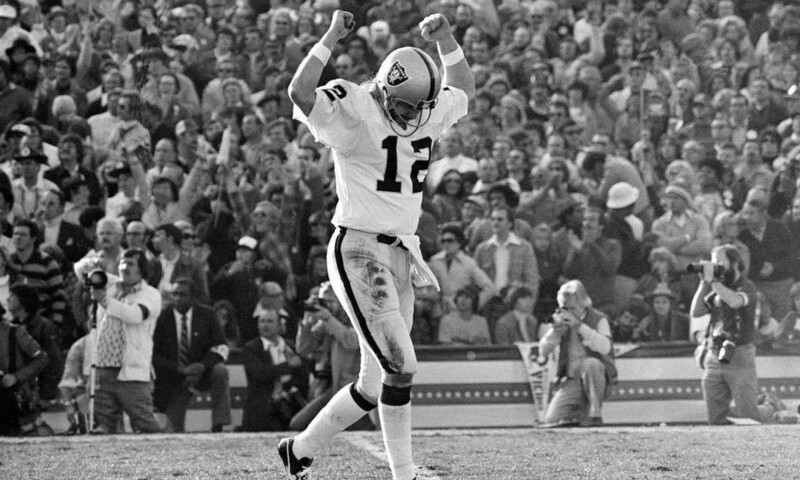 Best known with the Oakland Raiders and the Alabama Crimson Tide, the legendary quarterback Ken “The Snake” Stabler died Wednesday from complications resulting from Stage 4 colon cancer, the Oakland Raiders organization and the Stabler family confirmed Thursday. He was 69. We announce with great sadness that our father, Ken Stabler, passed away Wednesday, July 8 as a result of complications associated with colon cancer. He quietly battled Stage 4 colon cancer since being diagnosed in February 2015. He wanted to make a difference in the lives of others in both life and death. At his request, his brain and spinal cord were donated to Boston University’s Chronic Traumatic Encephalopathy Center to support research for degenerative brain disease in athletes. We are grateful for the tremendous love and support from friends and fans. We ask that you please respect our privacy during this difficult time as we grieve this heartbreaking loss. Funeral Arrangements are pending. 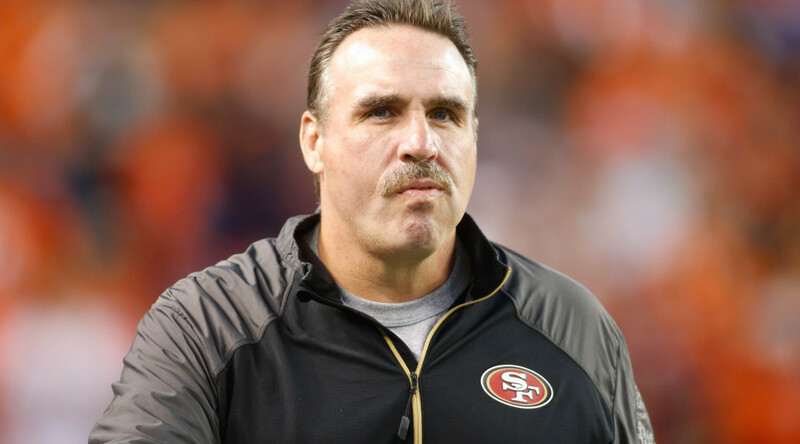 In lieu of flowers, we ask that donations be made to the XOXO Stabler Foundation to support research of colon cancer and sports-­‐related head trauma. More Information will be available on Ken Stabler’s Facebook Fan page and the XOXO Stabler Foundation. He is survived by his three daughters Kendra Stabler Moyes (husband, Scott), Alexa (fiancé, Hunter Adams) and Marissa; His grandsons Jack And Justin Moyes; Sister Carolyn Bishop; Nephew Scott Bishop; and great nephew and niece Tayler and Payton Bishop. He is preceded in death by his father, Leroy Stabler, and mother, Sally Stabler. 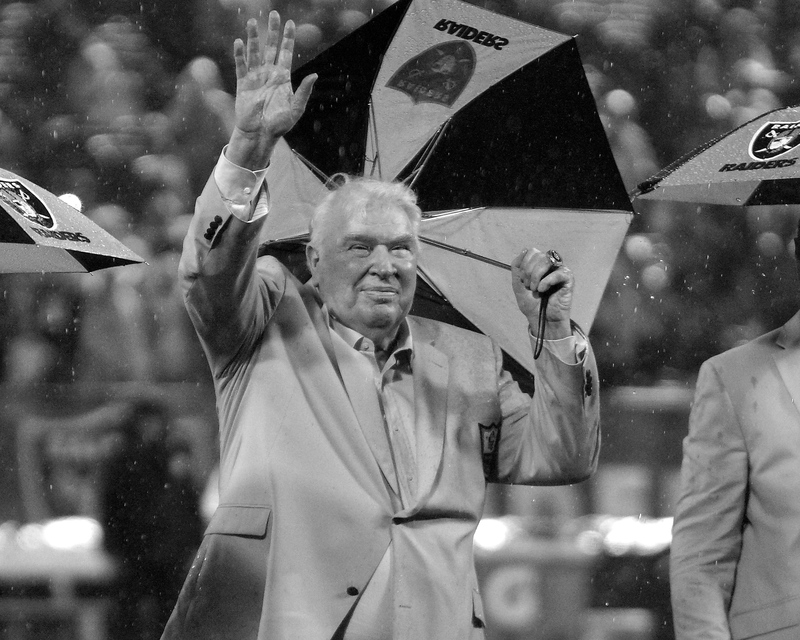 Following the news that former Raiders quarterback Ken Stabler passed away Thursday, Hall of Fame cornerback Willie Brown appeared on Sirius XM NFL Radio’s Movin’ The Chains with Pat Kirwan and Jim Miller to discuss the legacy of the Raiders legend. 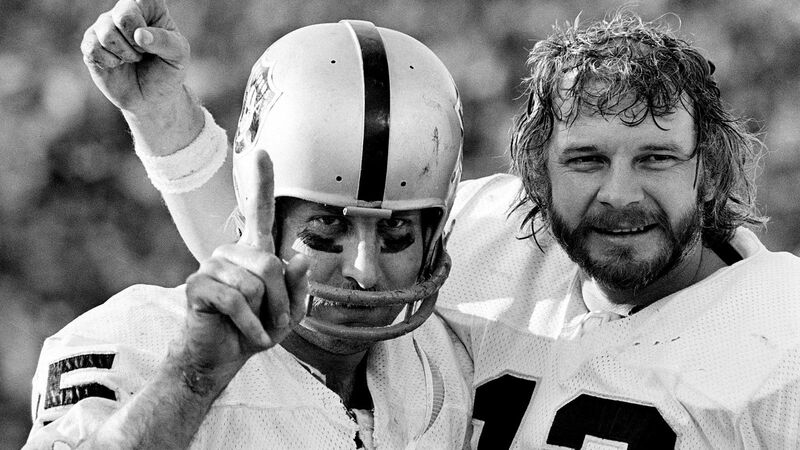 Stabler and Brown were teammates from 1970-78 and were key members of the team that won Super Bowl XI 32-14 over the Minnesota Vikings. During his time on the air, Brown touched on a variety of topics regarding Stabler, including the quarterback’s demeanor as well as the championship season of 1976.